So this happened. Yup, both of these awesome meals are mine…ordered one, then went back and ordered the other. I need help. 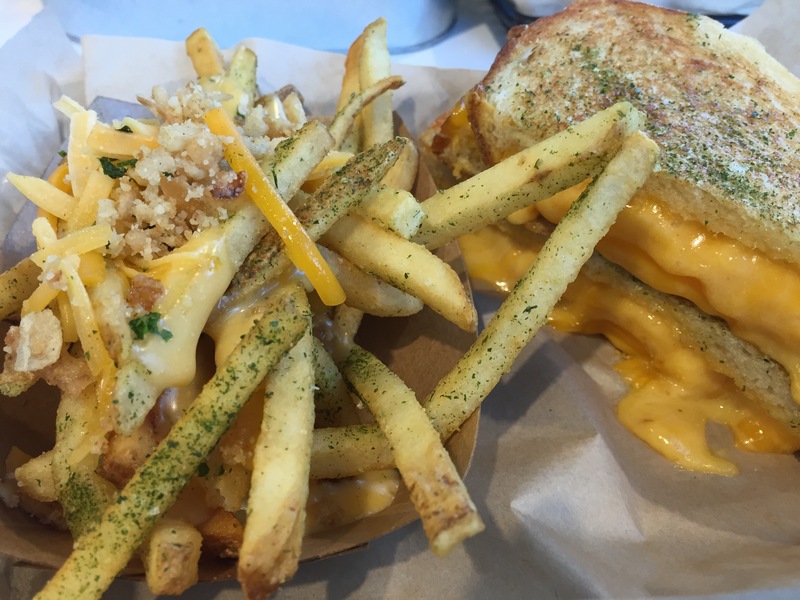 Above: Grilled cheese sandwich with cheese fries. 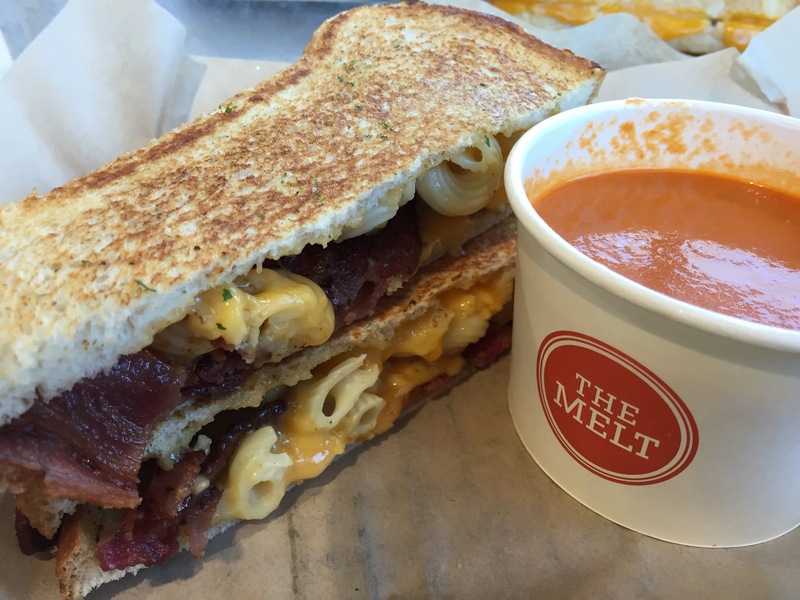 Below: “Mac Daddy”-cheese macaroni and bacon with a side of tomato soup. I visited this spot at Victoria Gardens (outdoor mall) in Rancho Cucamonga, California. If you’re in the area and doing some shopping, drop by this spot and get your comfort food on!